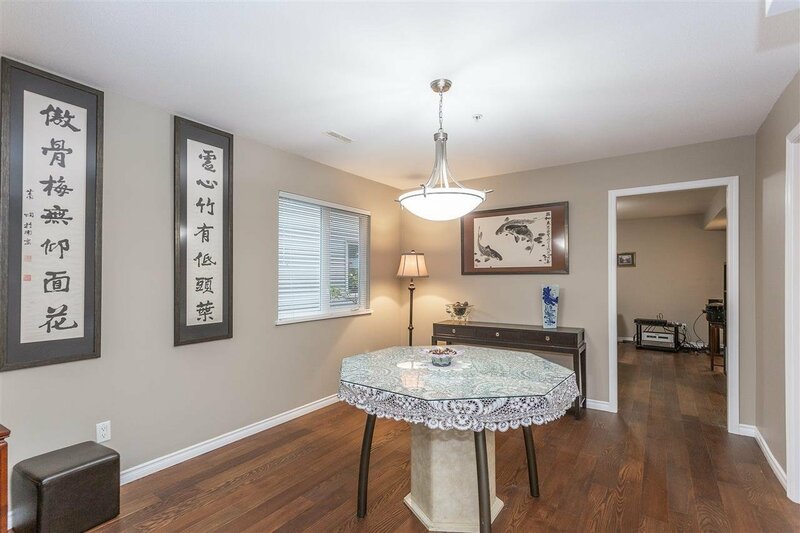 Welcome to Riverbend; a quiet, safe enclave tucked away in East Coquitlam. 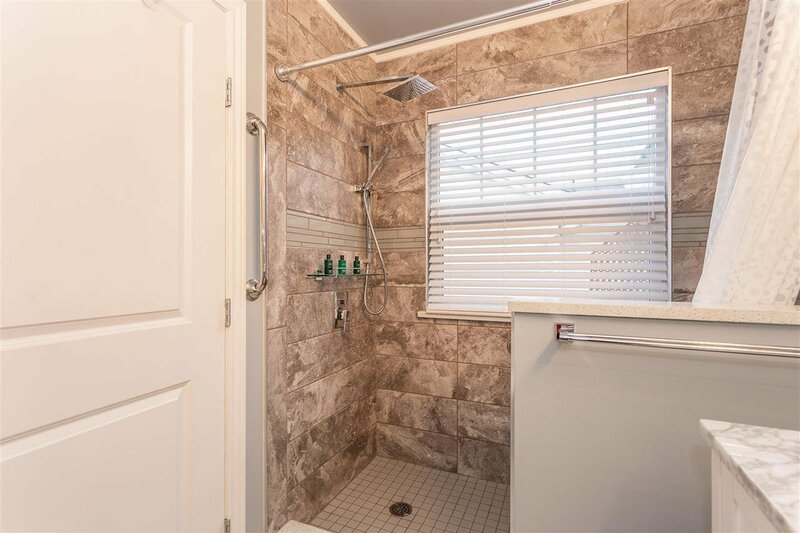 This bright home, over two levels, has many recent updates to enjoy. 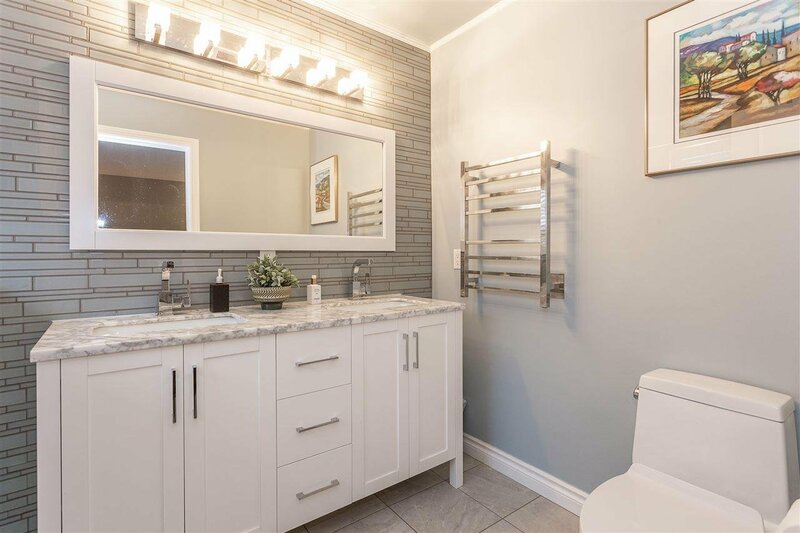 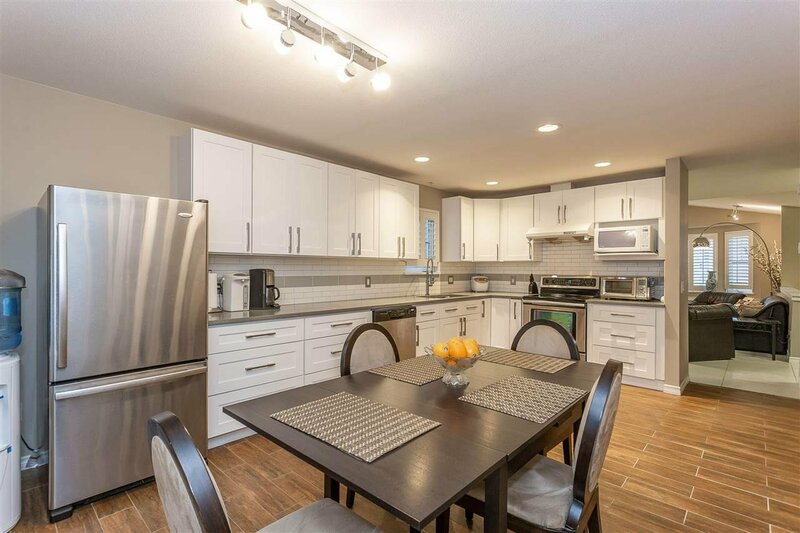 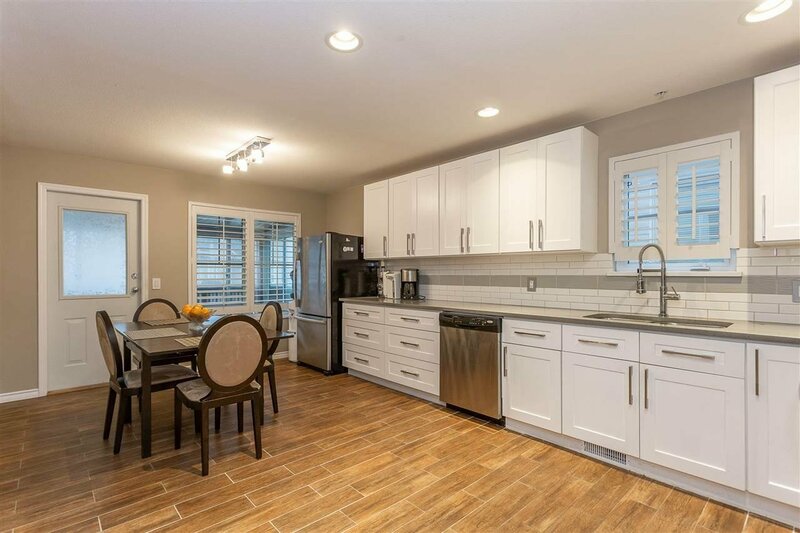 Huge kitchen renovated with custom cabinetry, quartz counters, subway tile, eating area, stainless steel appliances and all with access to the enclosed sun room. 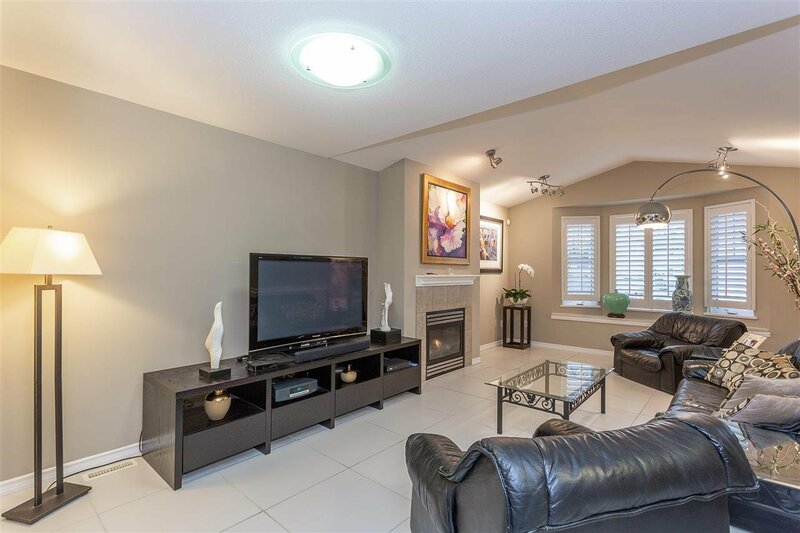 Living room with gas fireplace & vaulted ceilings. 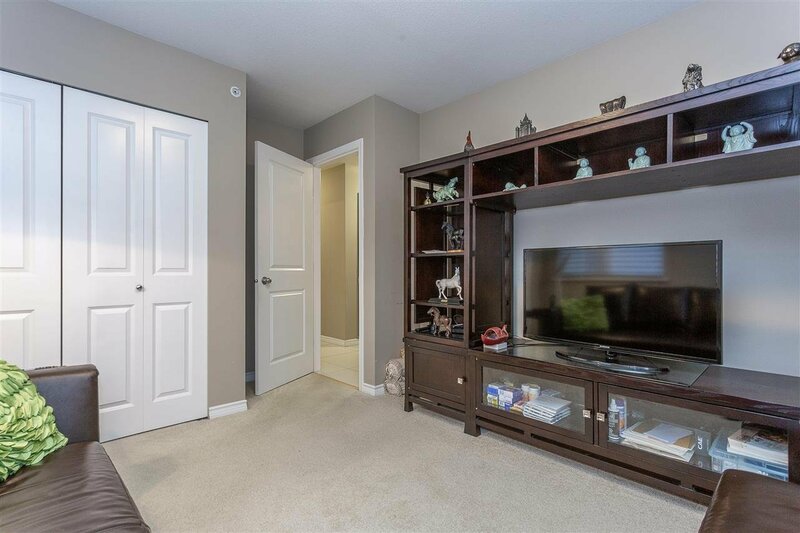 New flooring; tile & Ash engineered hardwood & new blinds throughout the home. 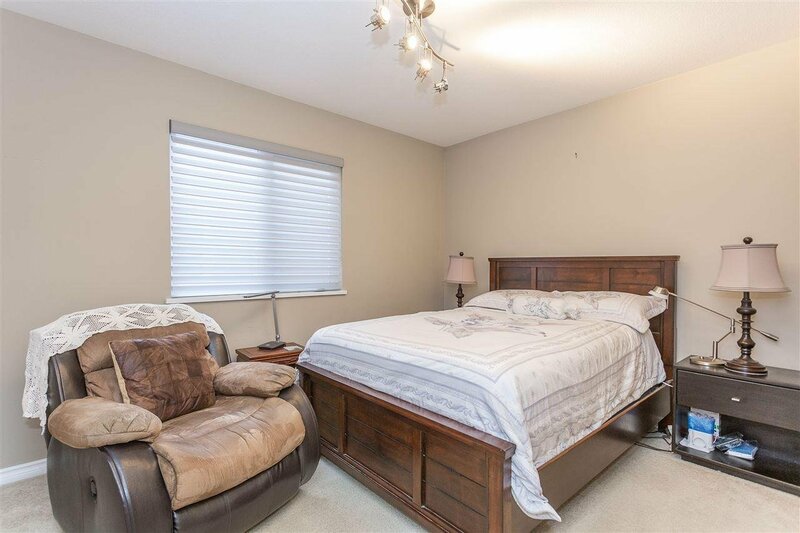 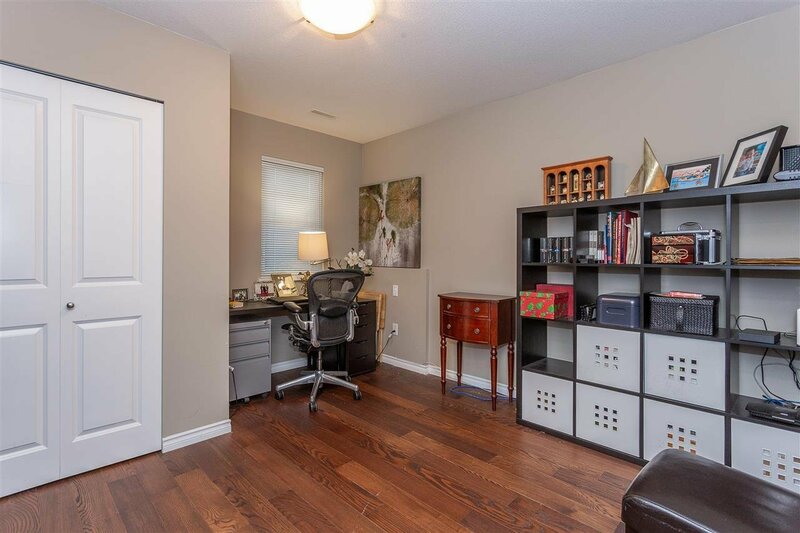 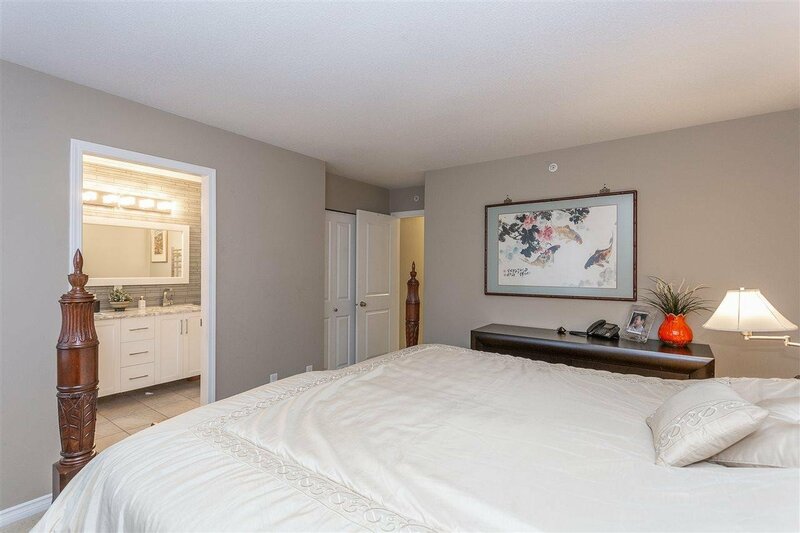 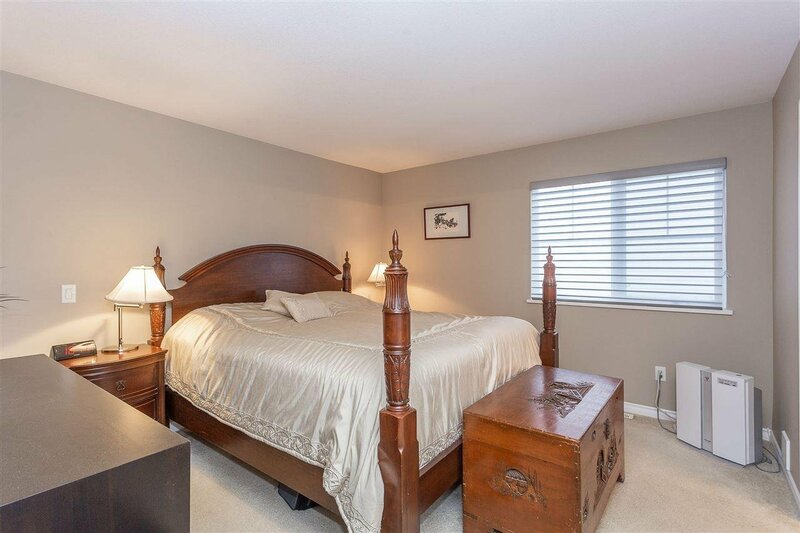 3 bedrooms are up; master with updated 4 piece ensuite. 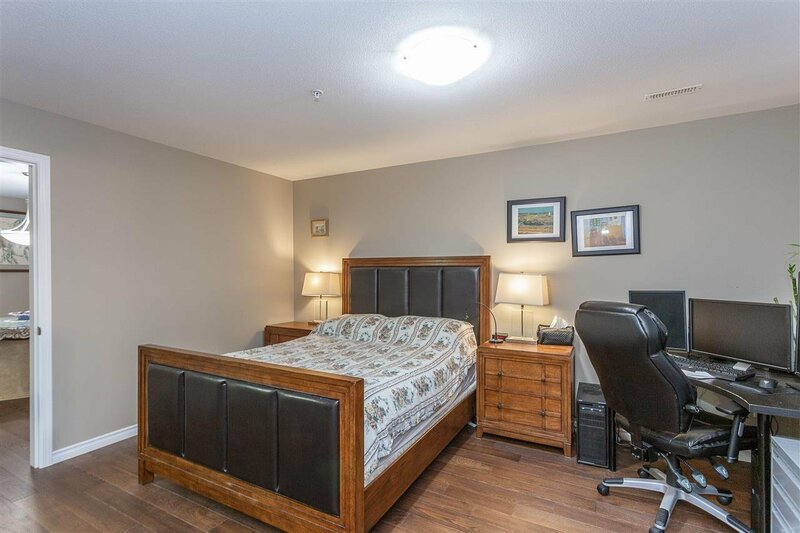 Down enjoys recreation room, another large bedroom with ensuite, den/office that could be the 5th bedroom and laundry. 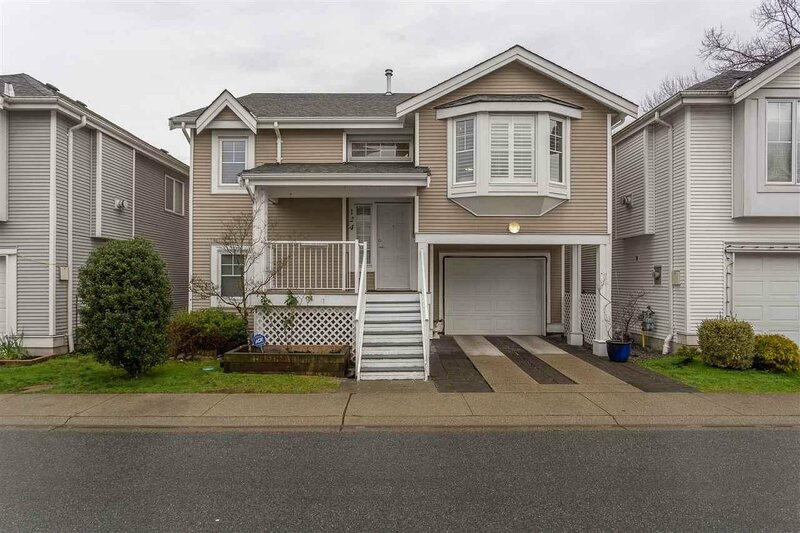 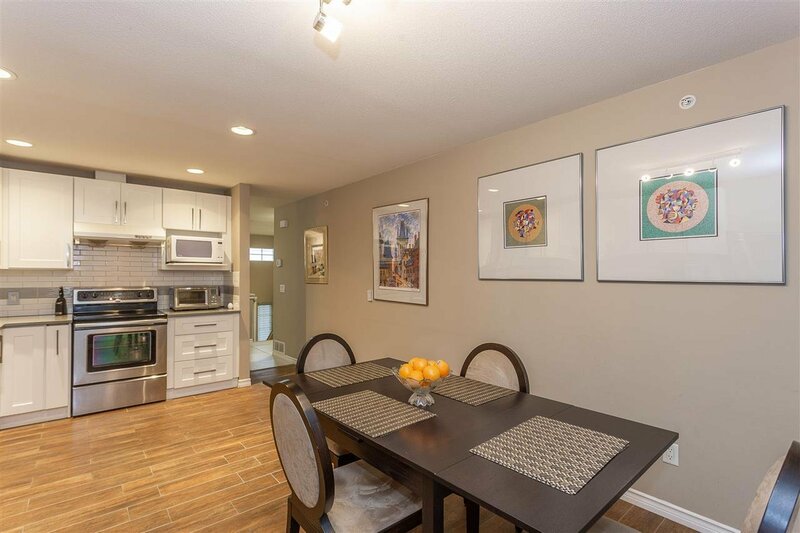 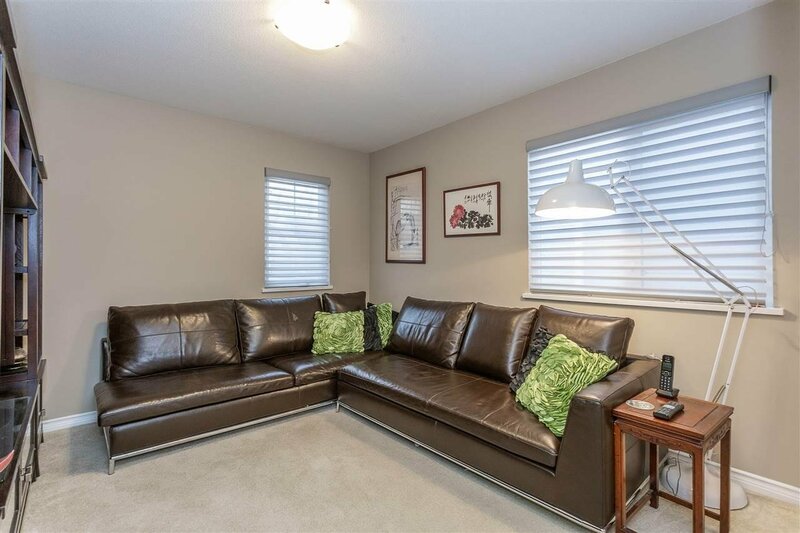 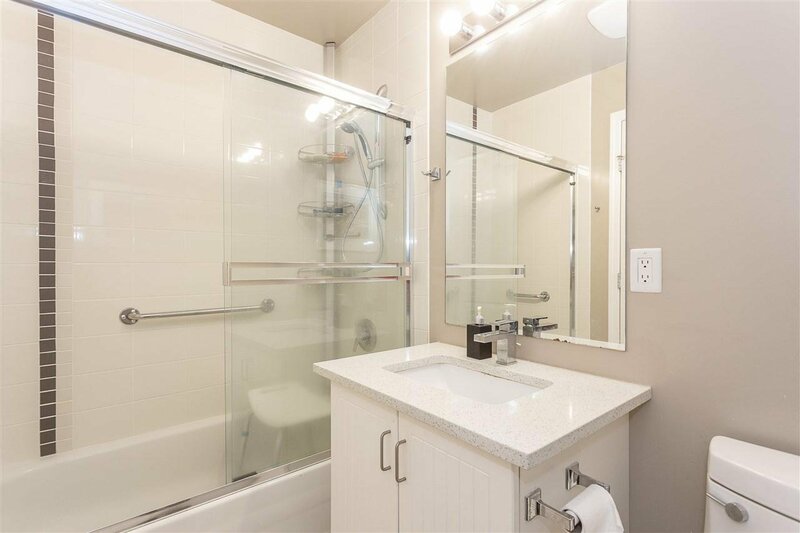 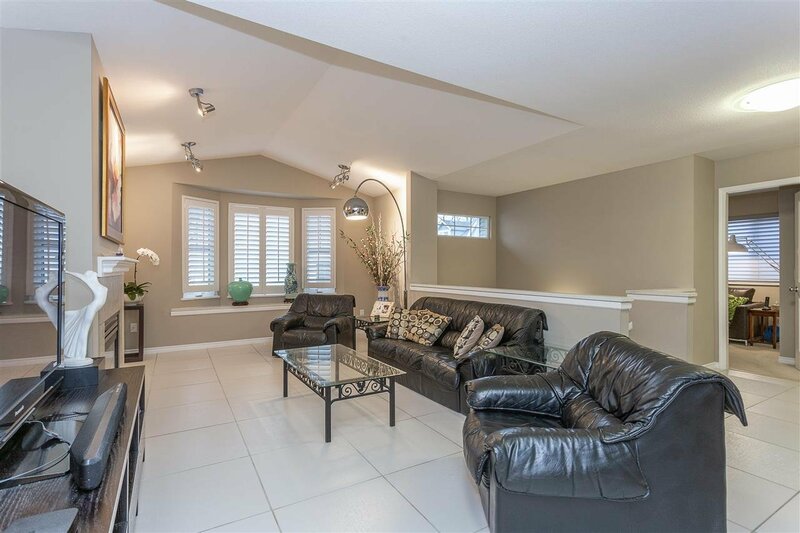 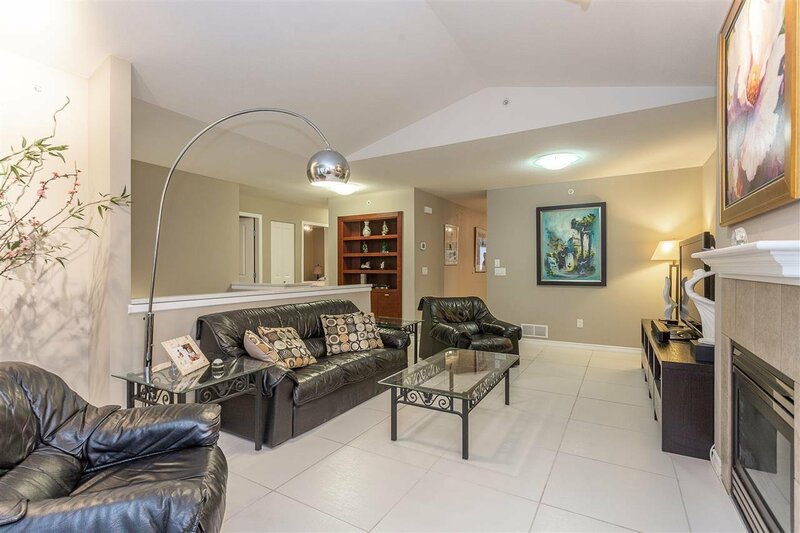 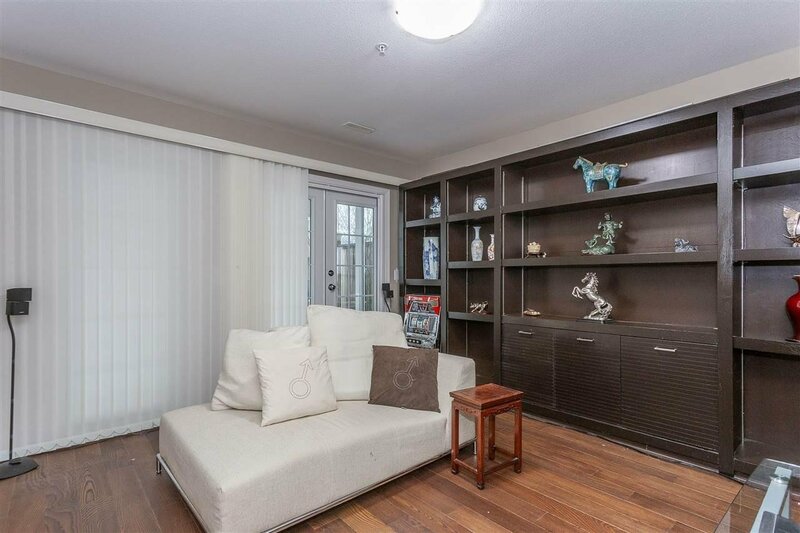 Close to the walking trails along the Coquitlam River, restaurants and shopping. 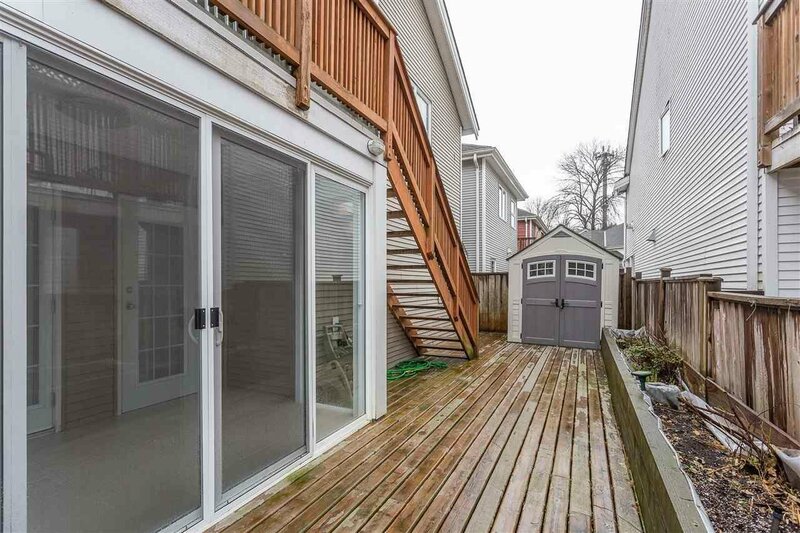 2 enclosed sun rooms, A/C, patio, planter boxes & shed.